If you know what's good for you, you won't touch my phone | Circa News - Learn. Think. Do. When you're dating someone, it can be tempting to look through their phone to see what they're up to. But don't. 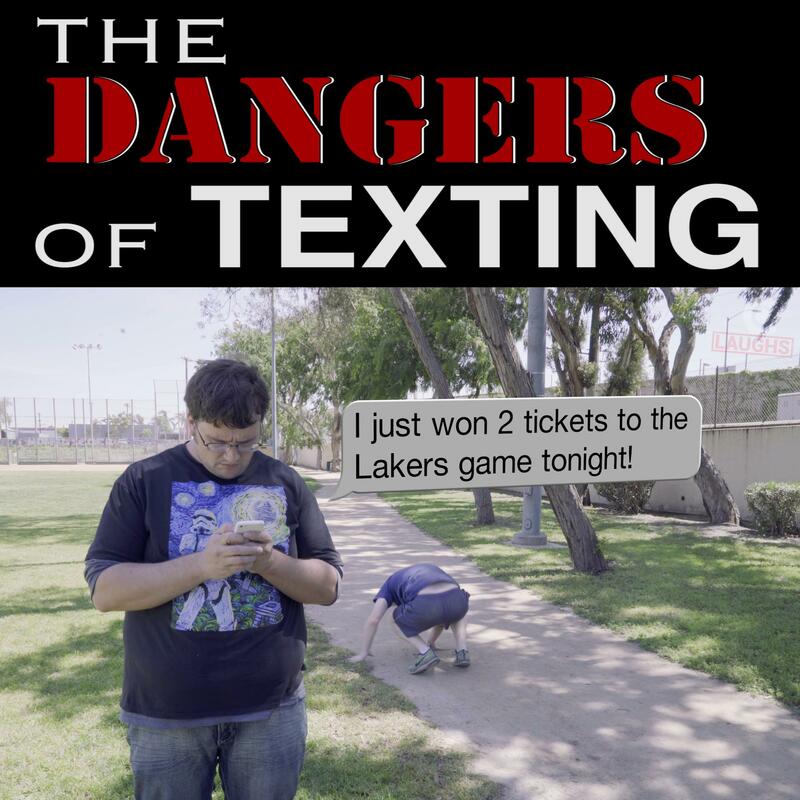 Phones can be dangerous! Watch as this poor guy gets attacked via text message. Is there anything worse than being stuck without your cell phone? Nope. There isn't. This is another danger of touching your phone. Always be wary of open water!